Ventilation calculations will make sure that the air flow within your property is of a good standard. 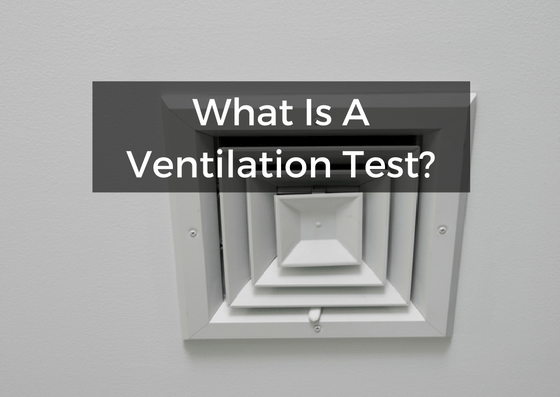 This includes testing intermittent and continuous extraction systems, as well as measuring the whole building’s standard ventilation rate. These tests will ensure that the indoor air quality of your residential new build homes is of a high standard, making them a healthy environment to live in. Conducting calculations for all kitchen and utility intermittent extractor fans to show that they are extracting at least 30 litres of air per second. If the kitchen extractor fan is not next to a hob, this figure must be 60L p/s. For bathrooms, the extraction rate must be 15L p/s. Testing all continuous extraction units to make sure they extract 13L p/s if placed in the kitchen, 8L p/s if placed in a utility room, or 8L p/s in a bathroom. Finally, our technicians will test the whole dwelling’s ventilation standard rate, which will depend on the number of bedrooms. All UKBC engineers have BPEC accreditation and use UKAS calibrated equipment. UKBC recommend carrying out your ventilation calculations at the same time as your air tightness testing and/or sound insulation testing. In addition, UKBC can offer special discount packages when ventilation calculations are booked in conjunction with other tests. These include Air tightness Testing and Sound Insulation Testing. Furthermore, UKBC also offers a complete SAP Calculations Service, as well as advice about how to make your home environment a healthier and more sustainable environment.